Hosted by the Royal London Yacht Club, Cowes Classics Week 2014 is now in its 7th year and for the first time has a headline sponsor. Charles Stanley is one of the leading stockbroking and investment management companies in the UK, having been founded in 1792 in Sheffield. It has a branch in Newport. David J. Elliott, the founder of Cowes Classics Week told us that the inaugural regatta in 2007 was to have been a one off event. It was to celebrate the centenary of the International Rule. However the regatta was so successful that David decided to continue as the Event Coordinator. His own boat ‘Monsoon’ is 90 years old this year. Racing in the various classes took place from Monday to Friday. In all 24 classes of boat raced in this regatta and each boat is grouped with those of a similar type under the banners of Dayboats & Gaffers, Metre Boats and Classic Cruisers. All the classes hold regattas within the main Charles Stanley Classics Week and friendly rivalry between boats is strong. It takes a 65 strong race management team to run the regatta. Several of the boats and crews had stayed on in Cowes after the Panerai Event their love of sailing these classics is so great. 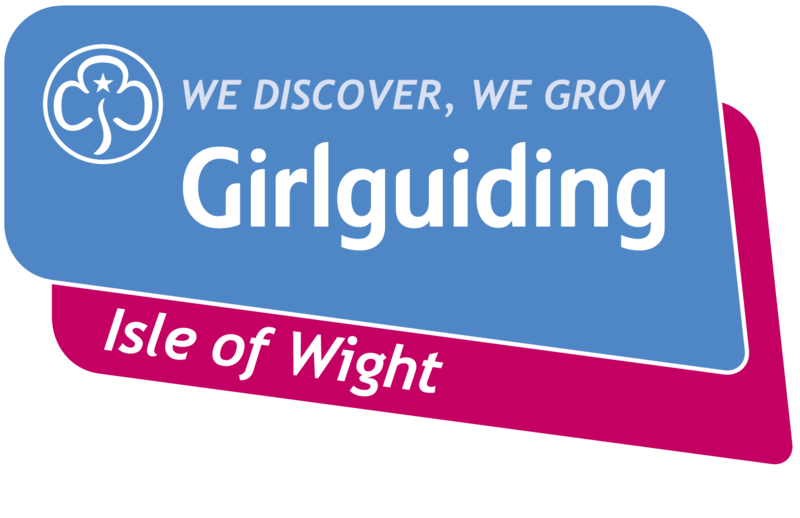 A guest appearance was made on Thursday by the Seaview Mermaid class which sailed from the Seaview Yacht Club to join in the regatta. At the final prizegiving held at the Royal London YC club house final placings for the week were calculated class by class. Positions in all races were added up with one discard allowed. Richard and Kit Hargreaves won the Twister Class with ‘Sea Urchin’. They also won the Charles Stanley 1792 Cup for the best performance on Charles Stanley Day. In the Solent Sunbeam category Jo and Cathy Burnie’s ‘Fleury’ took the honours in a closely fought division and Kim Slater’s ‘Madelaine’ was overall champion of the XODs ahead of Alaistair Ashford’s ‘Foxglove’. Alaistair was racing in Cowes taking a break from running Harmony Yacht Charters in Antigua, but admitted that he never had the opportunity to race in Antigua Week. ‘Foxglove’ is kept at Itchenor and during this regatta Richard Neall and Robert Drake were crew. Alaistair would be back in Cowes for Aberdeen Asset Management Cowes Week and was sorry that he just missed the prize for the competitor who had travelled the furthest. As well as winning the award for ‘furthest travelled entrant’ John Hassen from Perth, Australia took the ‘new helm’ (debutant) trophy and was runner up in the Flying Fifteen’s to ‘Flying Fish’ sailed by Bobby Salmond. 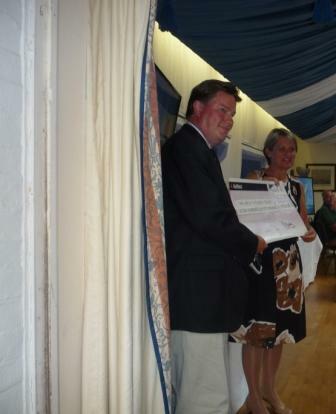 Official charity of the Charles Stanley Cowes Classics Week was the IW High Sheriff’s Trust. Claire Locke, High Sheriff, was amongst the guests at the prizegiving and was thrilled to receive a cheque for £750. Claire said that her charity would match this amount and pass the £1,500 on to IYWAC a charity which enables disadvantaged young people to undertake water activities. Claire added that although in some calculations the Island is classed as part of the prosperous South East there was evidence of deprivation in some areas and the change in the education system here had not helped. Therefore giving young people the chance to take up a sport would aid their education and well being. 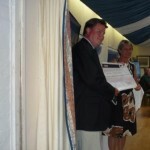 Claire is pictured receiving the cheque.